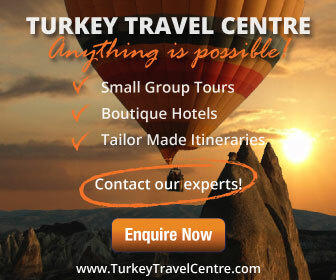 From the 10th of December to the 17th, thousands of people will descend on the Turkish city of Konya. Hotel accommodation will be fully booked up and any latecomers that do find spare rooms will have to pay heavily to secure them. Konya is bracing itself for one of the most important events of the year and that is the annual celebration of Rumi and the whirling dervishes’ festival. Rumi was born on the edge of the Persian Empire, in the city of Balkh which is now part of Afghanistan. In 1273, he died in the Turkish city of Konya. Despite his departure from this earth over 700 years ago, his poems and quotes are still widely read today by millions of people all over the globe. The work of Rumi is extensive and often called words of wisdom by modern day artists and authors. His words spoke about every aspect of life but mainly focused on love and inner peace. He found a way to communicate with the world without excluding one single person, hence his popularity in the west. The festival is ten days of activities that will lead up to the 17th of December, which was the day of Rumi’s death. 2012 is the 738th anniversary and the 17th is often referred to as the wedding night. Followers of Rumi are called whirling dervishes because of their ceremonial dance. 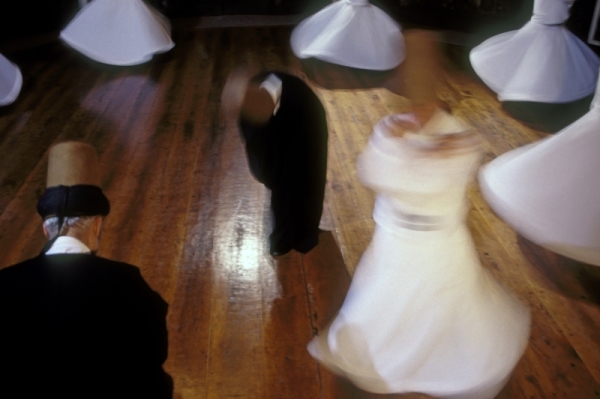 The dervishes will spin around and around in circles until they achieve inner peace. It is a memorizing performance for both them and the people that watch. If you are unable to make it to Konya for the annual festival, the ceremony by the whirling dervishes is also held throughout the year. 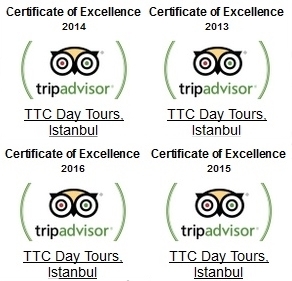 Along with watching the performance, you can visit the Mevlana museum and shrine of Rumi. Contact us for details.